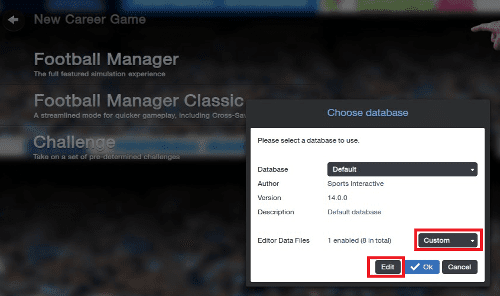 With the increased interest of lower league management and the recent success of the English Lower Leagues Level 11 database, which we published last year by FCUTDWill, we give you a brand new Football Manager 2015 league database. This time we cross the borders of England and change attention to the beautiful Scotland. 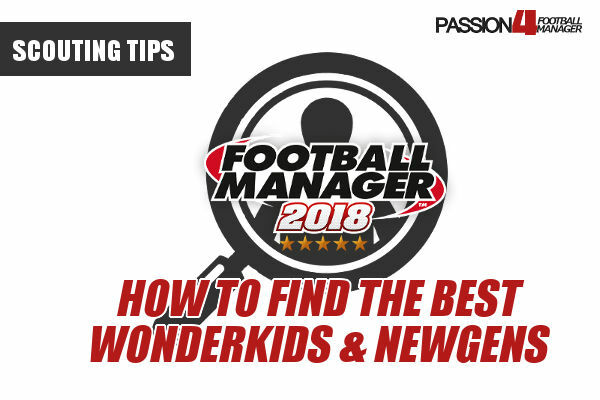 Thanks to Morrissey, the creator of this Football Manager 2015 league database, we can give you the option to unlock the full Scottish league system – which was first introduced for the 2014-2015 season. The FM15 Scotland League Database sees Scotland adopt a league pyramid system for the first time, similar to the English system – albeit with a more difficult trapdoor to sneak through to the professional leagues! 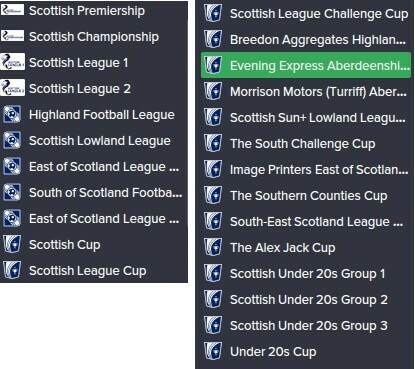 By downloading the FM15 Database Scottish League Pyramid you can start off with a team in the league level 7 – the East of Scotland Football League, and work your way to the top competing against Celtic for the league title. 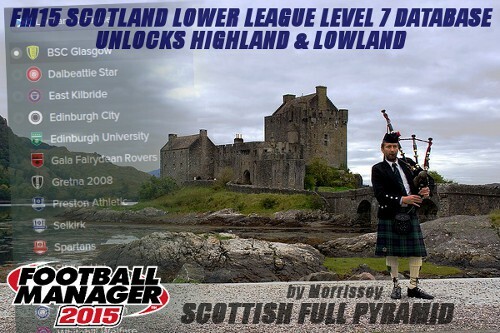 The Football Manager 2015 Scotland League database by Morrissey unlocks the Highland, Lowland, East of Scotland and South of Scotland Leagues and makes them fully playable. This means that there are 7 playable leagues / divisions all clubs with the ability to get promoted or relegated from one division to another – (new for 2014-2015 season!). Look out for version 15.0.3 sometime in December, which will add some of the more prominent junior leagues to the database! 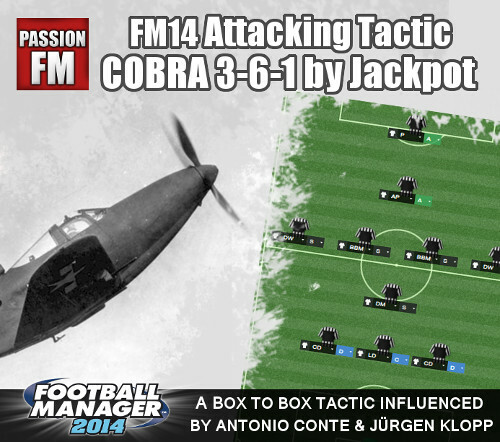 A Football Manager 2015 database which unlocks the regional and amateur football leagues in Scotland. 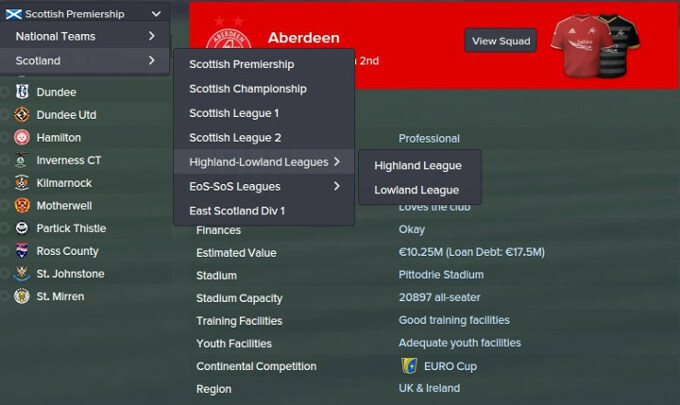 The Scottish lower leagues level 7 database includes Highland and Lowland league and re-creates the full Scottish league pyramid in FM15. Download and extract the files to : Macintosh HD\users\USERNAME\Documents\Sports Interactive\Football Manager 2014\Editor Data. If editor data folder is not there, create one yourself. Other names will not recognize the files inside the game. Start a new save and click “edit” custom files. Pick the editor file “Scotland Full Pyramid” and click load. This Football Manager 2015 database is created by Morrissey at Sigames Forum. We would like to take the opportunity to thank Morrissey for giving us permission to publish this file at Passion4FM. To download the FM15 Scotland League Database with logopack please visit the official thread about this database.